Each site consists of plots with about 2 ha area. 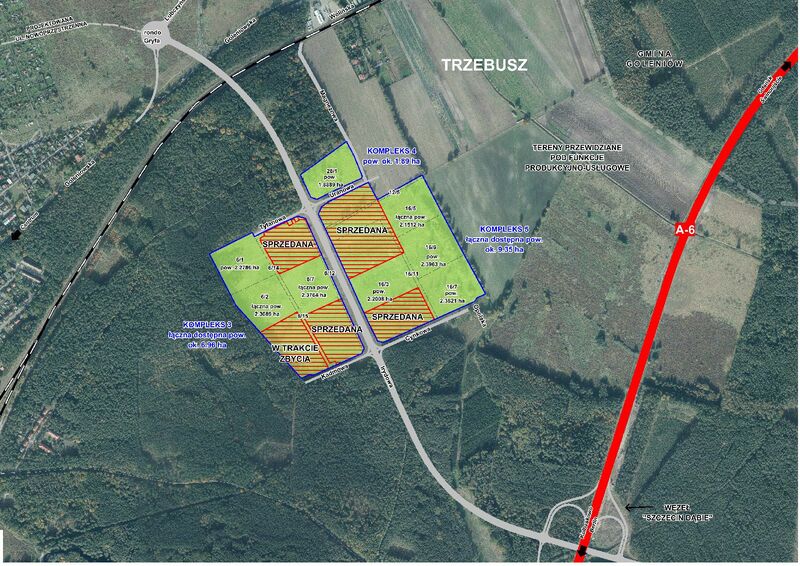 The property is located in right-bank part of Szczecin, in the vicinity of the A6 Motorway – Szczecin Dąbie junction. 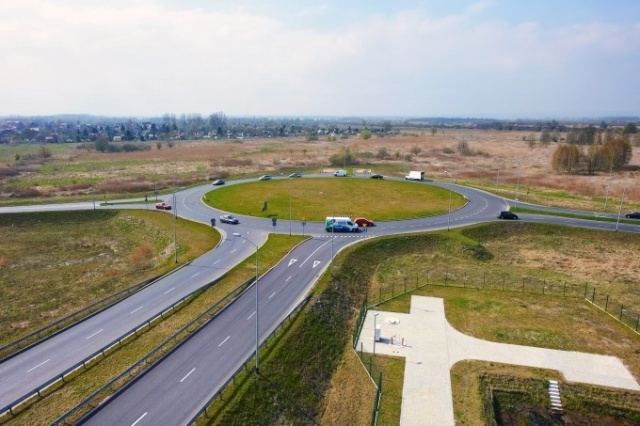 The site has convenient transport links with the airport, the seaport, Szczecin city centre, Berlin and with expressways: S3 (seaport – southern Poland) and S10 (Stargard Szczeciński – Toruń direction). Railway siding is about 1 km away. 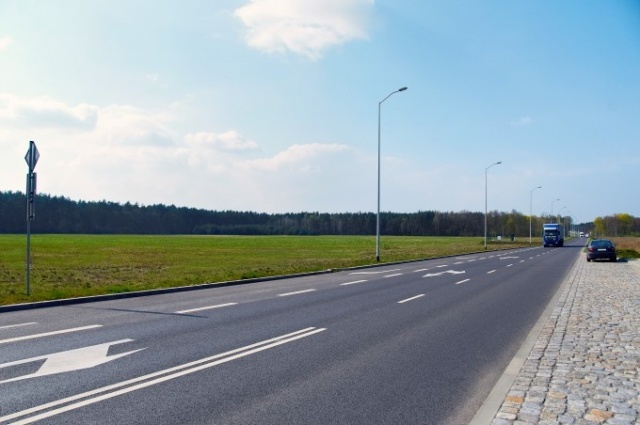 The possibility of buying any area of investment land from 2 ha to 16 ha, according to the client requirements. In accordance with the master plan the property is decicated for services, industry and warehouses. max. building height 15 m, 3 storeys. All utilities are available on the site: electricity, water supply, sewage, rain water sewage.